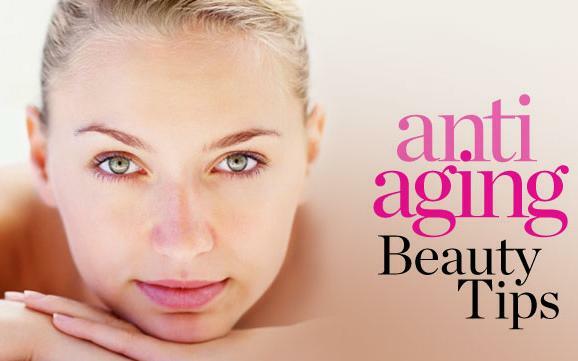 Antiaging food has been a hot topic recently. Everybody knows that you are supposed to eat more fruit and vegetables to protect yourself from aging. But are all fruits and veggies equally good? Find what specific foods are considered best when it comes to anti-aging diet. People who keep low fat diet usually avoid avocado because it contains a lot of fat. But actually it is high in monounsaturated fat which reduces cholesterol level in the body. Avocado is a very good source of Vitamin E, which is essential for keeping your skin smooth and young. 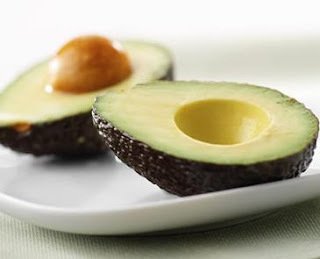 Also avocado contains potassium which prevents high blood pressure. Avocado is great to use in sandwiches instead of butter spread. 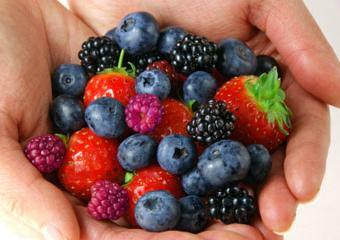 Most berries especially blackberries, blueberries, blackcurrants contain phytochemicals which are powerful antioxidants. Antioxidants help to protect your body against damage caused by free radicals so they are very important for antiaging nutrition. Red grape is technically not a berry, but it has similar properties. Your body needs quality proteins and some fat, and it is much better to take fish as a source of these and not red meat. 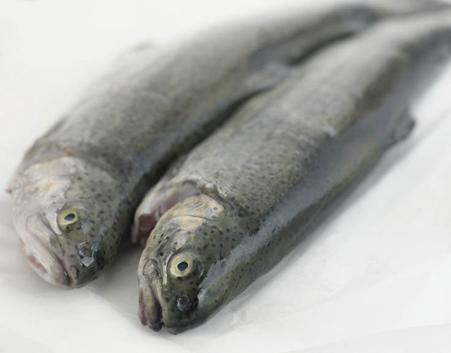 Fish supplies us with Omega 3 fatty acids which stimulate the immune system and lowers risk of heart disease. Some studies have shown that people who eat a lot of fish have lower risk of colorectal, esophageal and stomach cancers. 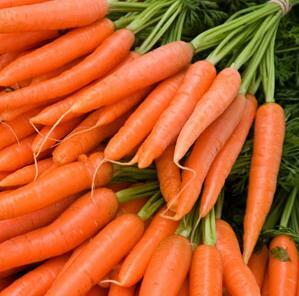 Carrots are an excellent source of beta carotene which is a powerful antioxidant that fights aging and many diseases. Studies have shown that people who eat one medium carrot a day significantly reduced risk of lung cancer. Beta carotene also keeps your vision sharp protecting your eyes from age related diseases. It is also important for keeping your immune system strong. Carrots give you most benefits if eaten uncooked. If you don't feel like eating a row carrot, try adding it to your salads, it gives slightly sweet taste to a salad. Alternatively drink carrot juice once in a while - the juice is a concentrated source of beta carotene. 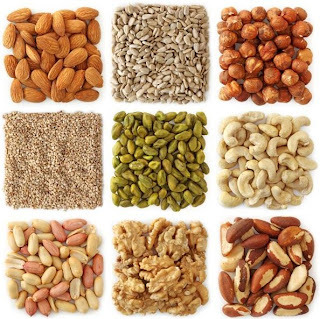 Raw nuts are very high in fiber; they are also a good source of vitamins and potassium, zinc, iron, magnesium, copper and selenium. They control cholesterol level and strengthen your immune system. The only draw back of nuts is that they are high in fat, so a couple table spoons a day is good but not more. Only row nuts are good anti-aging food. Avoid salted and roasted nuts, they do more damage to your health than bring benefits. 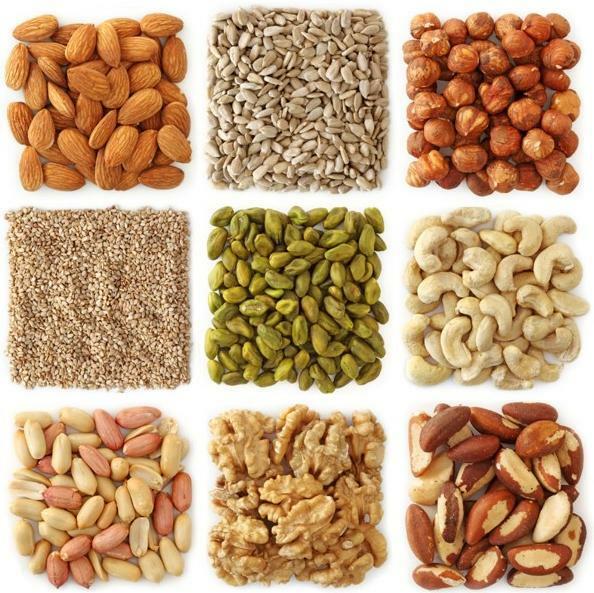 A good way to add nuts to your everyday diet is to sprinkle them over a salad or to add them to cereals. These contain complex carbohydrates, to insure that you feel full of energy all day. Brown rice is high in fiber and B group vitamins. Only don't make fried rice out of it - steamed brown rice is the best choice. 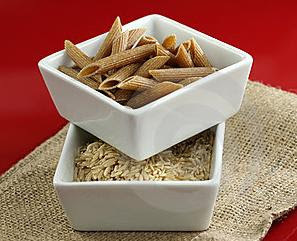 Whole meal pasta is high in fiber and iron. Water is absolutely essential for our health. You probably have heard that you should drink 8 glasses of water every day, but do you follow the advice? Water helps to get rid of toxins. Also adequate intake of water insures that your skin looks young and healthy. Moisturizing anti-aging creams and lotions are good, but if you drink enough water your skin will be less dry without creams. Pure bottled water is very good for you, but not exciting. So you can replace it with other nutritious liquids - juices with no added sugar, herbal teas or mineral water. Fresh fruits also are good source of water, for example watermelon is basically 90% water. 8 glasses a day is a rule of thumb, but in hot or windy weather you might need more. Include these products in your diet on a regular basis and you will see that soon you will feel and look younger than your physical age.